Showing results by author "Dr. Rav Ivker"
While the number of patients using medical marijuana increases every year, misconceptions about cannabis and whether it's harmful or dangerous still exist. 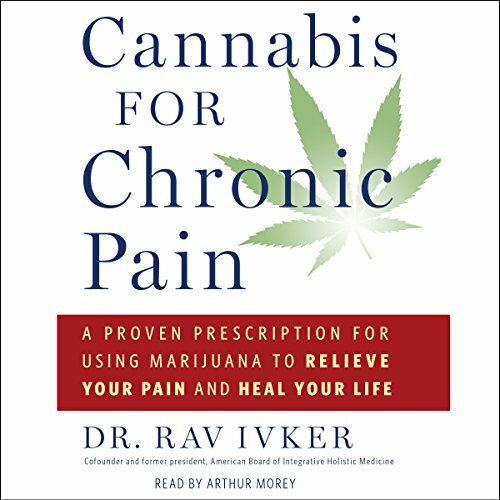 In Cannabis for Chronic Pain, Dr. Rav explains the potential of marijuana's capacity for healing anyone afflicted with chronic pain. Medical marijuana is a safe, nonaddictive alternative to dangerous opiate pain pills. Cannabis for Chronic Pain is the new definitive guide for anyone who suffers from chronic pain. 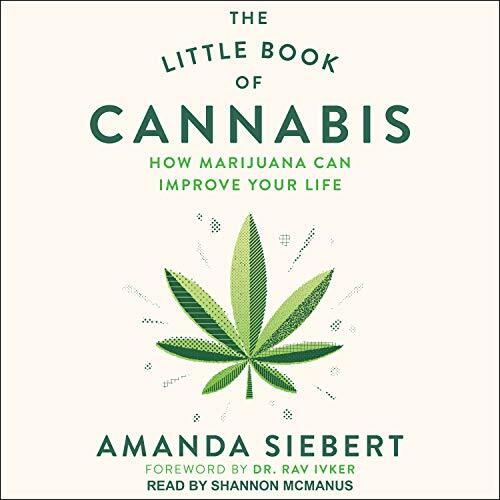 In this fun, illuminating book, cannabis journalist Amanda Siebert delves deep into the latest research to separate marijuana fact from fiction, revealing 10 evidence-based ways this potent little plant can improve your life. She speaks with some of the world's top researchers, medical professionals, and consultants to answer questions such as: Can cannabis help you get a full night's sleep? Does it aid in exercise and weight loss? Can it really cure cancer? She also offers practical advice for maximizing its benefits-including easy-to-follow, step-by-step instructions.